Read this if you’ve ever taken Addy without a prescription. Addy and I had a nice run back in the college. As a freshman, my roommate — a fresh-out-of-private-school anorexic — suggested I take the drug to help me study. Now, I’m 27 years old — and though I’ve never been clinically diagnosed with a hyperactivity disorder — I can’t help but wonder if my life on Adderall might be more successful. My experience with Adderall was amateur at best. I only took it for long study sessions, term papers and during finals. I’d pop the little orange pill and my heart would flutter like a butterfly. My productivity soared along with my mood. When I was on Adderall, my negativity was totally neutralized. Once, after flying through a Philosophy final, I bounced like the Energizer bunny and drafted a “grateful list.” While my peers hopelessly searched their memories for Kant’s theory of morality, I planned to make amends with old foes (which I did, on Facebook, as soon as the test was over). Adderall had cut through grudges I’d been harboring for years like a knife through warm butter. But experts say there were flaws in my studying tactic. (Shocking, I know.) In an interview with Business Insider, psychiatrist and psychopharmacologist Samoon Ahmad says taking the drug recreationally takes a serious toll on a person’s health. According to him, people who don’t have ADD and take Adderall experience a cocaine-like effect. That feeling comes from the dopamine Adderall releases. Eventually, though, it runs out and you’re left with the desire to replenish it. The nagging need to regain the feeling of dopamine is why the stuff is so addictive, Ahmad says. Those who have a legit need for the drug can usually function without adverse side effects. But when you abuse Adderall, you open yourself up to long-term effects like irritability, depression, dysphoria, despondency and agitation. Adderall abuse can hurt your body, too: It can lead to cardiovascular problems like increased blood pressure or heart rate. It’s also known to cause cardiac arrhythmias, stroke and heart attacks. For those of you reading Ahmad’s conclusions thinking, “Yeah, NEWSFLASH — drug addiction is bad for you,” consider this: I didn’t know that. At least, I didn’t consider Adderall to be a drug. 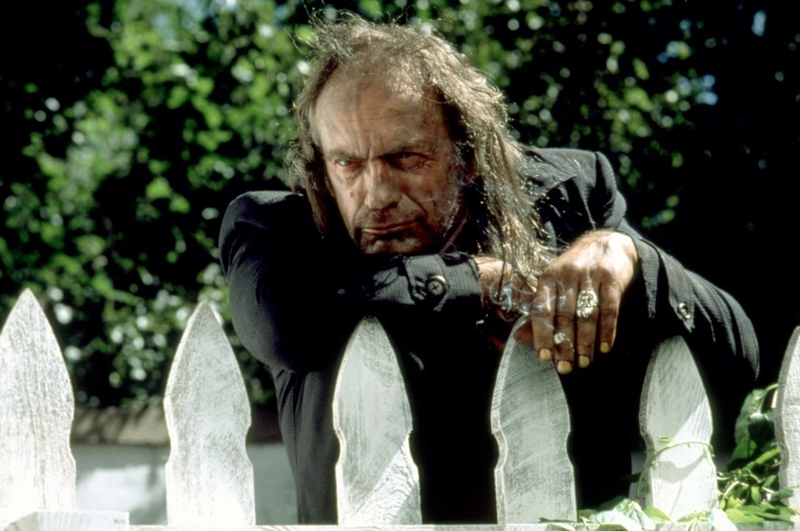 You could say I was a little green, but when I was 18, I thought of drugs as filthy things that required pipes and fire to use. Drug users were scummy losers living in their grandmas’ basements. They had scratchy voices and dirty teeth. After college, I never took Adderall again. Learning that I’d taken speed in medicinal packaging shocked my inner DARE advocate. I have 17 tabs open atm. The idea of taking up a hobby sounds exhausting and impossible. As far as temperament goes, I consider numbness a good day. I can only bring myself to complete the bare minimum of any necessary task. I think we can all agree that what I should actually be entertaining is a prescription for Zoloft, but that’s not the drug I’m writing about. 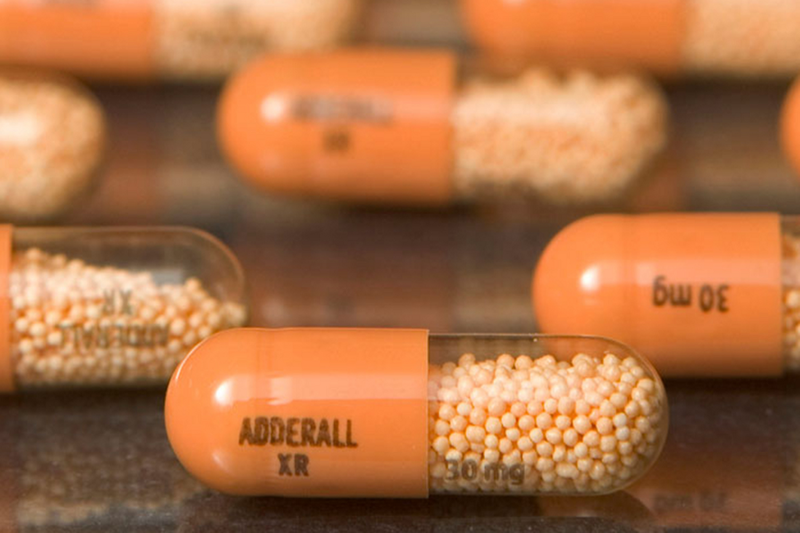 My experience with Adderall was positive; it wasn’t harmful or scary. If I’d kept taking it though, things might not have gone so smoothly. What I would say to anyone entertaining the idea of taking Adderall recreationally — and what I wish someone had said to me — is this: It is a drug. Like lots of things, it can be dangerous if you abuse it. Balance and moderation is key. Don’t be stupid.